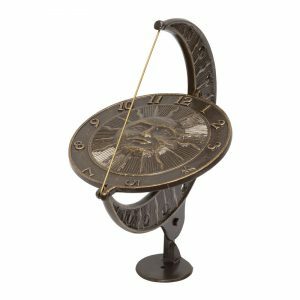 Sundials are the most ancient and organic method of telling time. 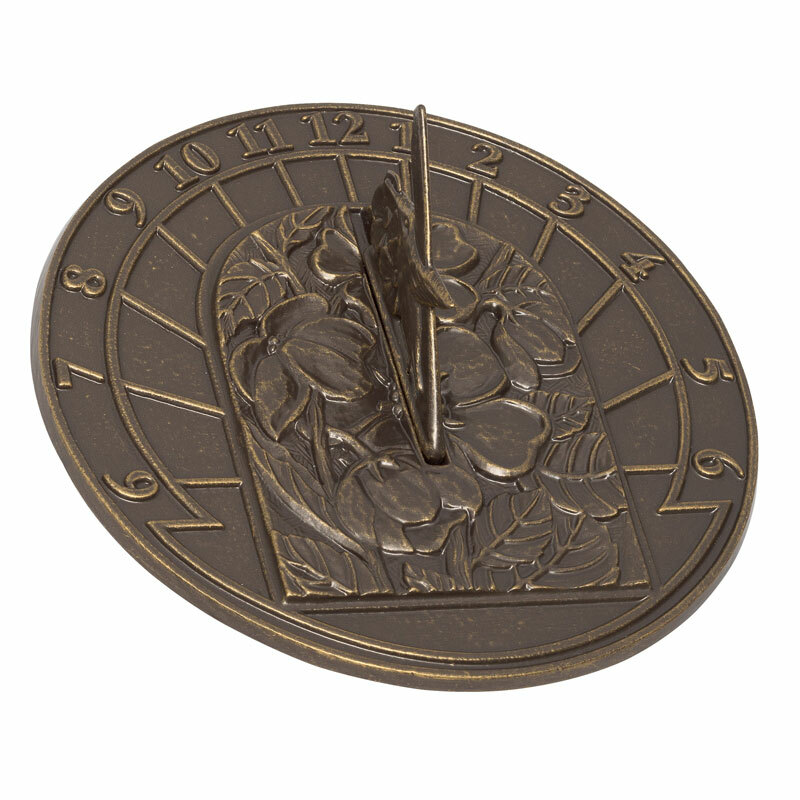 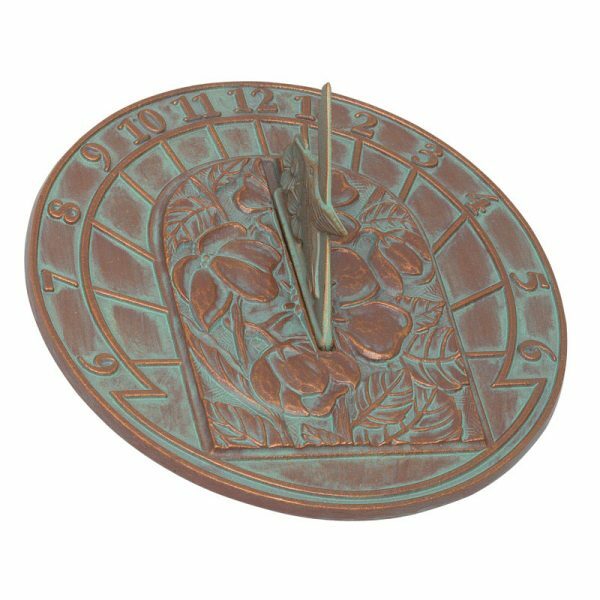 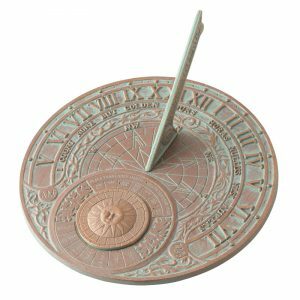 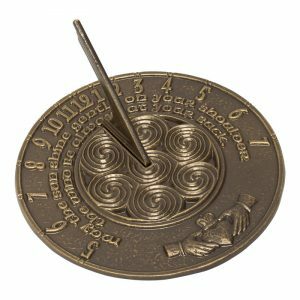 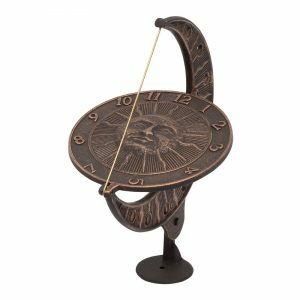 While modern day timepieces have long since replaced the practical usefulness of the sundial, there is a sense of pure nostalgia that makes sundials an appropriate fit for the backyard, garden or patio setting. 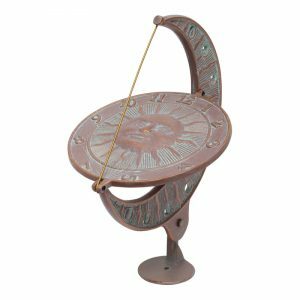 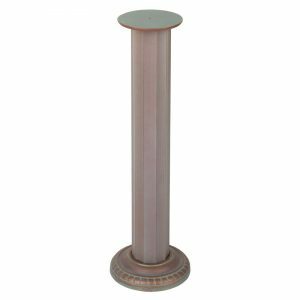 The Hummingbird Sundial is an elegant timekeeper that is fully functional, as well as an adorned conversation piece for any outdoor space.